Every year, around 50,000 partner visas are granted by Australia. 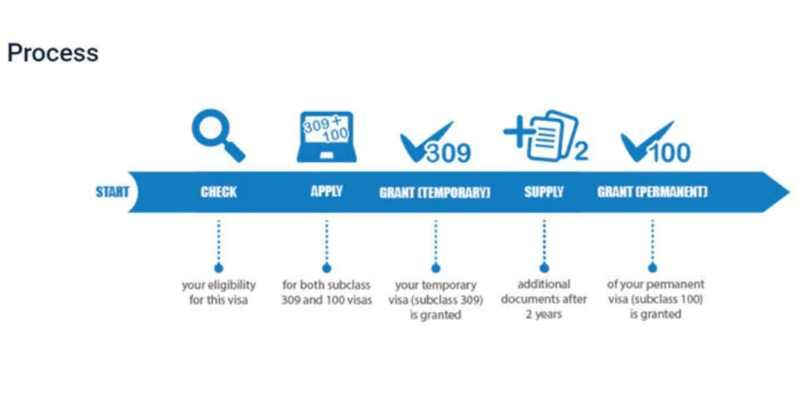 Here are some tips and advice on how to fast track your partner or spouse visa applications. 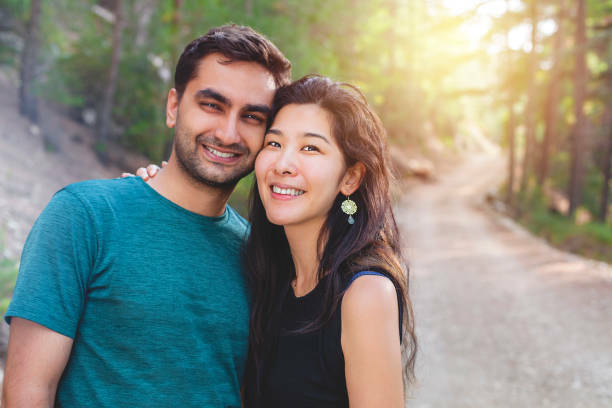 Applying for partner visa is a complex process and depending upon the individual circumstances a serious effort and a substantial amount of documents might be required to get the visa approval. The Partner visa lets the de facto partner or spouse of an Australian citizen or permanent resident to stay in Australia temporarily. There are thousands of applicants who are desperate to get this visa. But it all depends upon individual circumstance and how organised the applicant is. I’ve seen visa approvals in five to seven months. For a fast-track process, the visa application must be thorough and extensively supported through evidence and supporting documents. Partner visa applications should be lodged as ‘decision ready’ by attaching all documents at the time of application. You can significantly cut the wait time if you lodge a ‘decision ready’ application which is commonly known as a ‘front loaded’ application. We’re talking about the world’s costliest visa application that comes at a hefty price of $7,160. So give it a thorough preparation and enough time before the final submission. The Department of Home Affairs’ current processing time for partner visa applications is between 17 to 21 months. The global processing time for these applications was last updated on 21 November 2018 for the month ending 31 October 2018. The applicant should submit documents covering identity and character requirements, as well as evidence of a genuine and committed relationship with an Australian partner. The sponsor must be of good character and must not be limited to sponsor for the partner visa. The ‘five-year’ clause applies in this condition. Mutual commitment – The evidence can be provided on how the couple is committed to a long-term relationship e.g. written statements on knowing each other’s background, families, the terms of their wills etc. Financial aspect – Evidence supporting joint financial liabilities including bank accounts, investments and savings can be provided. Household aspect – The applicant needs to establish how they share joint household responsibilities. The evidence may include joint utility bills, lease agreements, mortgage etc. Social aspect – The applicant needs to prove how society accepts them as a couple. The documents including photographic proofs can be submitted for joint invitations, joint activities, travel together etc. The evidence and the statements on how they met and the development of their relationship. The number of partner visas has remained 47,825 out of the 57,400 places for the annual family migration program planning levels since 2014-15.